The long brown brick building that sits at 1099 Marginal Street in Halifax is to be closed on March 31, 2014. 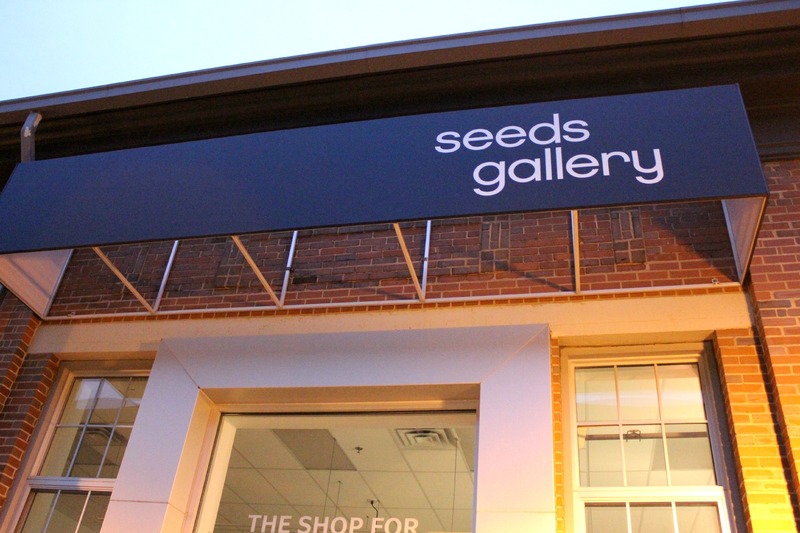 The words “Seeds Gallery” are printed in large white letters on a black sign above the entrance. The interior of the building contains jewelry, pottery and other pieces of art created by students at the Nova Scotia College of Art and Design. White letters printed on the translucent door read “The Shop for Students and Alumni.” It is ironic, then, that there was minimal consultation with students and alumni in regards to the closing of the Seeds Gallery. Seeds Gallery was opened by the NSCAD student union, but was taken over by the university in 2007 in an attempt to optimize the space. On Sept. 28, the NSCAD board of governors voted in favor of closing the non-profit student and alumni art gallery. Daniel O’Brien, president of NSCAD, sent out an email on Oct. 30 stating that a meeting was to be held on Nov. 5 regarding “requests for ideas on the sale of student art.” However, many students, including the NSCAD student union, remain skeptical even in light of this effort made by administration to open up a dialogue between the board of governors and artists at NSCAD. The pervading sentiment amongst students is that this meeting is too little, too late. Due to administrative policies, the only students allowed in board meetings are the student president and the vice president of finance. As a result, the closing of the gallery was made without the input of the NSCAD student body. Hung says that “In order to receive grants from The Canada Council of the Arts, you have to have at least a required amount of experience from gallery shows.” The Seeds Gallery coming to a close will result in fewer opportunities for students to get grants and further their success in the art industry.